The holidays are on the way, full of long Christmas lists with latest game systems, cool gifts for boys and girls and hottest new toys, all of which are constantly restocked on the shelves. The main thing is not to forget filling the stuffer. The large white and red socks are filled with goodies and little treats left by Santa Claus. Stocking stuffers for kids usually include small toys and candies which makes a lot of surprises filled up in it. One of the best parts of Christmas stocking is watching your kids find all the creative, funny and heartwarming gift items. The smiles and energy of your kids are going to be priceless! When we are children, humans are curious about the world. As kids, we always focus on learning as much as possible about the surroundings which as similar as grownups molding themselves through books, kids familiarize themselves with puzzles and toys. Toys are an integral part of any child’s growing years. It is so important that even play kindergartens and play schools put a lot of emphasis on toys and using show and tell as a form of learning. However, purchasing a right toy for a kid is always challenging for a parent. This Christmas load up some real love and fun stuffers in the stuffer. You can also wrap up a lot of stuffer items individually just to add some little e bit of suspense. Make mini masterpieces with this sketch pad and brighten up your holiday. It sustains the creativity and is also easy to use. The pad is stored with 100 notes and a stylus of wood to create drawings, notes and more. It is small enough to be stuffed in a stuffer for that little creative member of your family and can be used in multiple ways. The zero gravity fridge rover is capable enough to move on any magnetic surface and is a fun stuffer idea. With a wind up and a magnet feature, the rover can make a fun game of fridge races between friends. The car can be raced across surfaces using the kinetic force which defines gravity. 4M is considered as an educational toy which gives it an added bonus. A part of larger series making a wonderful gift for your little scientist. 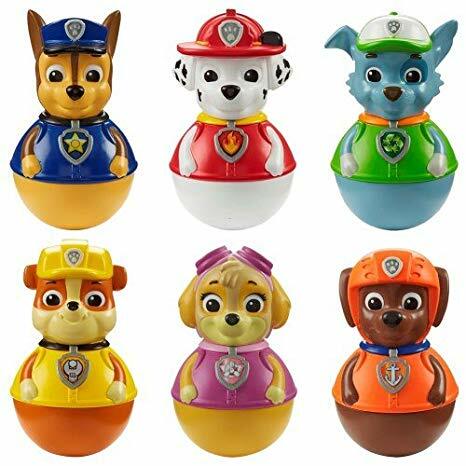 You can consider it a virtual pet for your little girl or a boy, featuring special animations and SFX effects. This is one of the hottest toys of 2018 which can keep your little enthusiast enthralled with their antics. The monkey toy can do acrobatics, make sounds and reacts to sounds and motions and is famously known as Zoe. 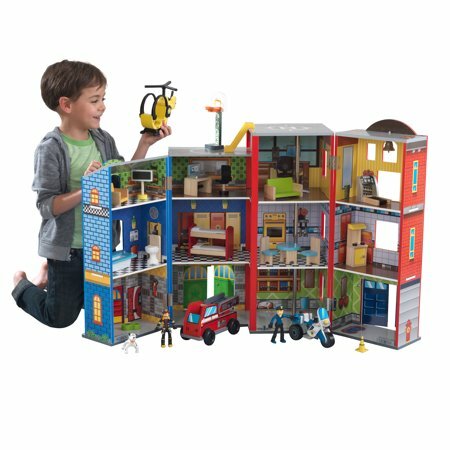 The DIY set helps your kid to build their own home with almost 3 floors and 12 rooms. A fabulous multi player toy is a great option for your child to play together with friends and cousins. 20 activity pages featured in a paper cutting book which allows your creative kid to make unique designs from pre selected templates. The toy is bundled with a plastic scissor which is safe to use by your child. Barbie has created a long lasting legacy of imagination and celebration for almost 30 years. This year, holiday Barbie doll’s gown in red color features off shoulder cap sleeves, multi tiered layers and a bow at the waist. It comes with elegant accessories which includes a necklace, a head band and a bracelet featuring 30 pearls to celebrate the 30th anniversary theme. The red pearly bracelet perfectly matches the barbie’s red fingernails and the gown. The blonde and bouncy curls completely compliment the look. Kids under 2 years of age love soft books because all they love doing is put things in their mouth. The book are favorite of parents which provides a wonderful multi textural sensory experience with its beautiful and bold illustrations and built in peek a boo games. 2 or 3 of them packed together is a perfect option who has recently welcomed their baby. 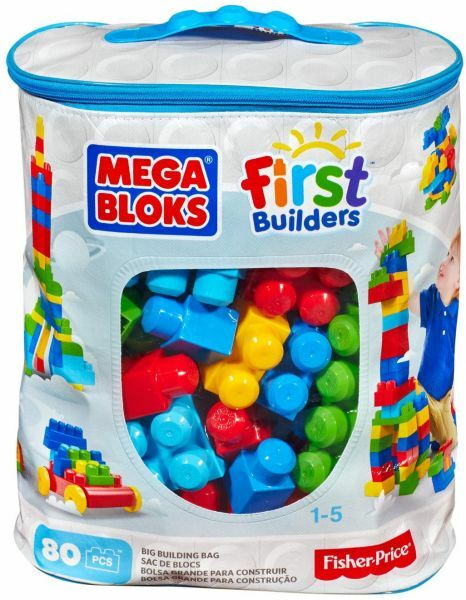 The classic 80 piece block with a locking mechanism is an easy game for kids from 12 to 18 months to put together and pull apart. The toddlers can easily give a creation to their imagination, build or re – build a new toy each time. With a reusable and environmental friendly zip bag, it is easy to clean up the mess. The bright primary color blocks encourage hands on exploration as children imagine and create. The blocks are big but easy for your toddler to assemble. Play the right note with a mini tambourine, the perfect size for your toddlers. It does not need any musical aptitude, they just have to shake and shake the instrument and dance around. It also helps your kid to use their hands and legs actively which will develop their motor skills which are necessary for big movements like jumping and running. Soft and squishy, play doh has a texture which will make your kid fall in love with it. Gift them a tub this Christmas and see them getting a little more happy and excited. Molding, stretching and pounding it in different shapes will improve the hand strength and dexterity. Even if your kid takes a nib, nothing will be there to worry about as the doh is made of non toxic ingredients. The colorful play toys were introduced in 1970’s which comes in different characters including singers, soccer players and skate boarders. No matter how hard you push, the wobbly creatures always pop up right back because of its egg shape. If your toddler loves making things crash then stacking cups delivers it in a big way in different sizes. Sit back and look your toddler putting cups one on top of other and then a Crash! Now look for the cups which displays numbers, animals and letters or even have holes at the bottom for some bath time fun. When something is available to play with like squirting whale or a floating letter, bath time is more fun. Sitting in a tub which is filled with green or blue water, courtesy of color tablets and bath tints are pretty awesome. Instant art lesson is learnt when you throw a few primary colors in the water and watch a new hue appear. Filling your kid’s stuffer can also have some ulterior motive. Even if your child is already brushing the teeth regularly or is about to start, a tooth brush featuring their favorite character will amp up their interest in getting the job done. Let your child brush twice a day to promote good orla hygiene. With a sheet of stickers enclosed in a coloring book, the fun is definitely going to double up. The books can be found in kid favorite themes like horses, princesses and fire trucks. Remove the stickers and place them in the book allows your kid a rigorous workout to their motor skills. 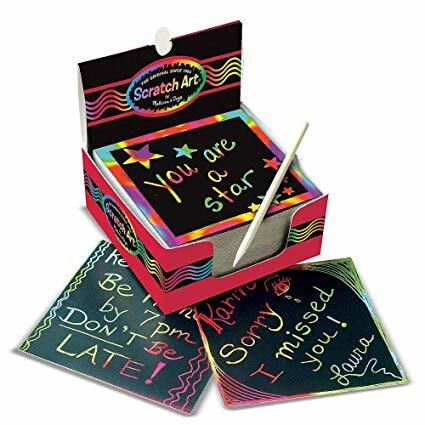 Your junior Picasso can create masterpieces with these washable markers over and over again without you worrying about the wall turning in to a canvas. For toddlers who are still developing their skills, these markers are easy to hold because of its thickness. The markers are available cap less in a box with 5 primary colors to prevent choking. The first music class for your toddler is here. 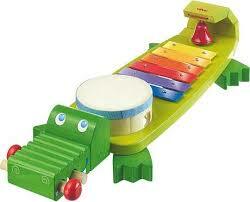 The all in one crocodile instrument includes a drum, a bell, metallophone and a guiro wooden block. It includes 2 mallets which makes it perfect for duet play.